Britain's ad industry is facing two years of decline in the wake of the Brexit vote, according to the IPA Bellwether Report, which has slashed its growth forecasts for 2016 and 2017. The quarterly survey of marketers expects adspend to dip 0.2% this year and tumble 1.3% next year. It is a significant revision downwards on predictions made three months ago, when the IPA expected an increase of 3.3% in 2016 and 2.7% in 2017. The report, carried out largely before the Brexit vote, found a record 68% of respondents kept their marketing spend flat in the second quarter amid uncertainty about whether Britain would leave the European Union. Marketers’ confidence about their industry’s prospects also crashed to its lowest level since the start of 2013. Despite the gloomy outlook, there was a net rise in the proportion of marketers increasing their budgets in the three months to June – the 15th consecutive quarter of growth. Paul Bainsfair, the director-general of the IPA, said an "inevitable period of flux" was expected because of Brexit but urged marketers not to cut spend. "Companies that keep investing during a downturn perform better financially than those that reduce marketing expenditure," he said. Separately, Numis Securities said it expected ITV to see a drop of between 5% and 10% in ad revenues across the next 12 months. Media agency sources cautioned that they have not yet seen a significant drop in spend, noting that the TV market looks to be flat or better in July and August. 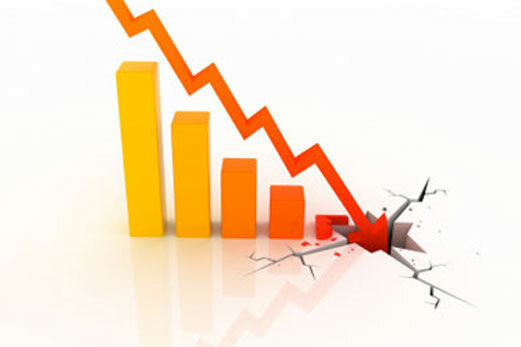 However, they said that the troubled newspaper market has worsened with double-digit declines.